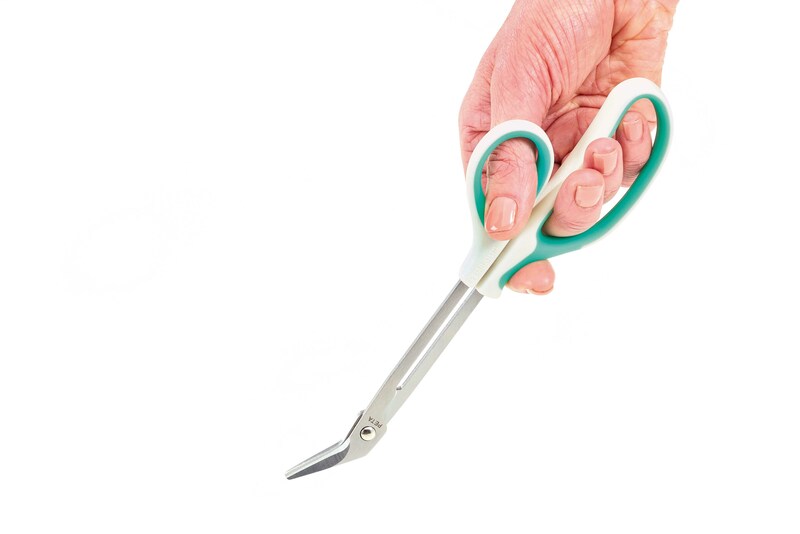 Peta (UK) Ltd designed the original long reach toe nail cutter with bright blue long loop handle back in the early 1990’s, it’s success over the years has created many “me-too” copies and we felt it was time to differentiate with an improved and updated product, drawing on our design expertise. In response to customer feedback the handles were redesigned to make them larger, curvier and more comfortable, we then gave them a “soft feel lining” which guides finger positioning. The design was tested by a focus group who had swollen joints and all found it far more comfortable to use. Finally, we changed the colour to make it more attractive. The finished result may cost more but receives consistently good reviews and is one of three nail care items in the Easi-Grip nailcare range.